You can sign-up to our awesome weekly newsletter for some more amazing weekly articles, resources and freebies. Elevator.js, a "back to top" button that behaves like a real elevator. 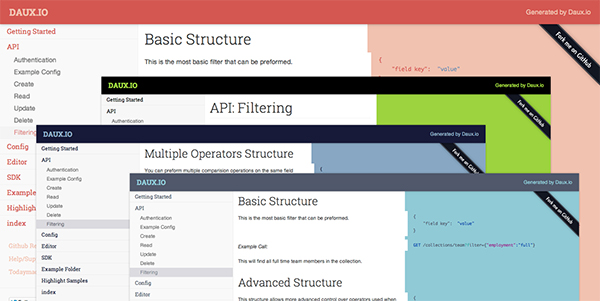 JSON Resume, an open source initiative to create a JSON-based standard for resumes. Sprint, a tiny, lightning fast jQuery-like library for modern browsers. Froala, a modern design library. Coloring SVGs in CSS Background Images by Noah Blon. 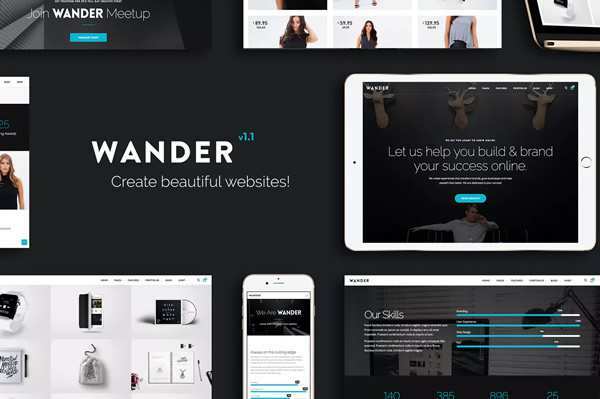 Stunning Hover Effects With SCSS by Renan C. Araujo. Interactive Drag and Drop Coloring Concept by Mary Lou. 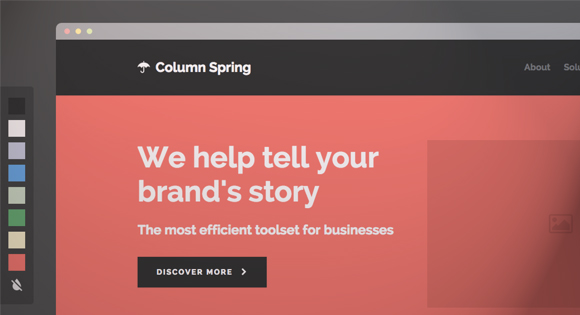 jQuery Hero Slider, a full-width, responsive and easy to customize slideshow. Documenting Your Projects With Daux.io by Daniel Pataki. 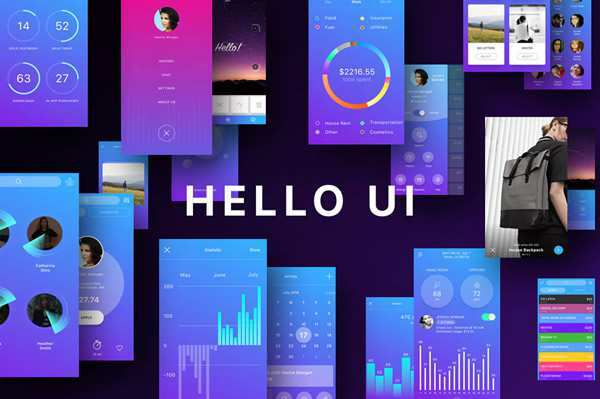 Wireframing, Prototyping, Mockuping – What's the Difference? by Andrew Micallef. Google's Mobile Friendly Web: What You Need to Know by Andy Brattle. Some Common Legal Misunderstandings About Image Usage by Andy Brattle. 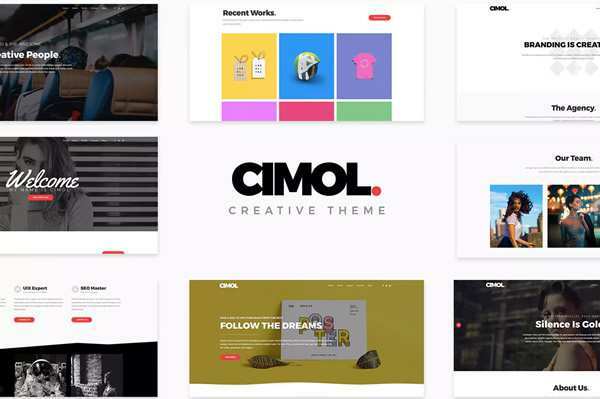 Fall of the Designer: Conformist Responsive Design by Eli Schiff. 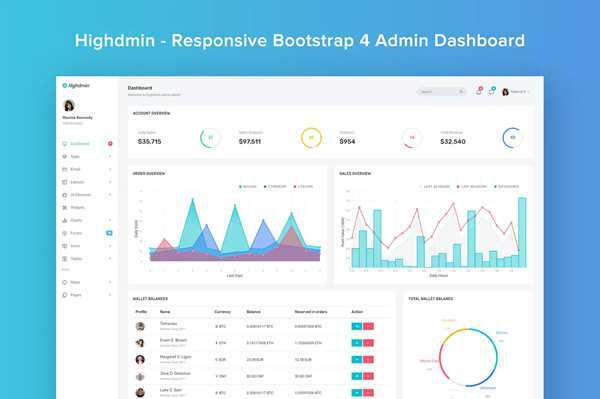 Does responsive web design make you more money? by Mark Runyon. 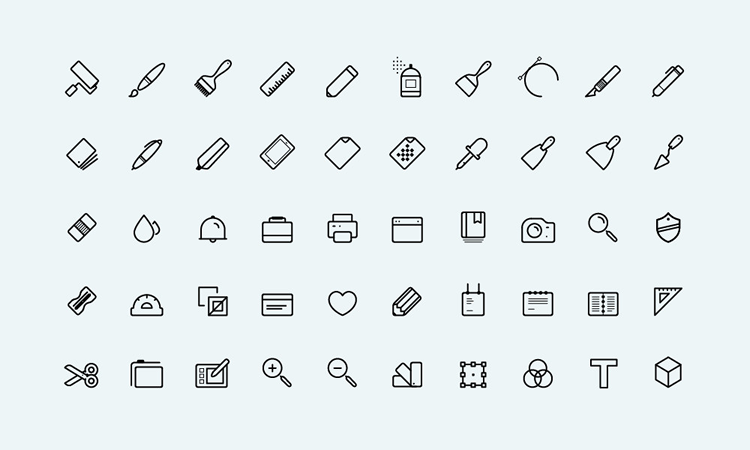 Freebie: Line-Styled Art Icons (50 Icons, AI). 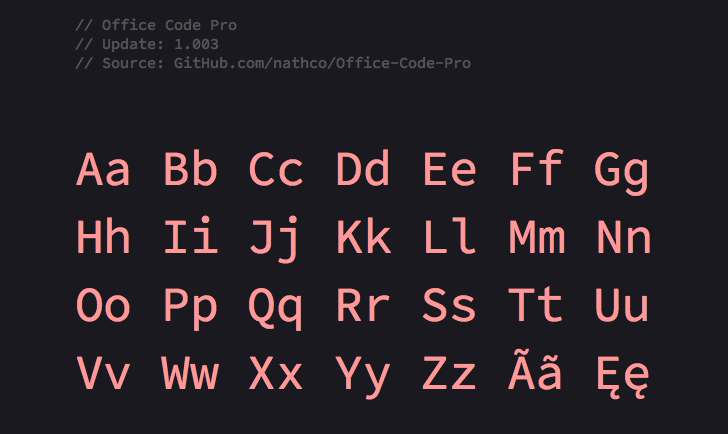 Freebie: Office Code Pro, a custom version of the Source Code Pro type family. 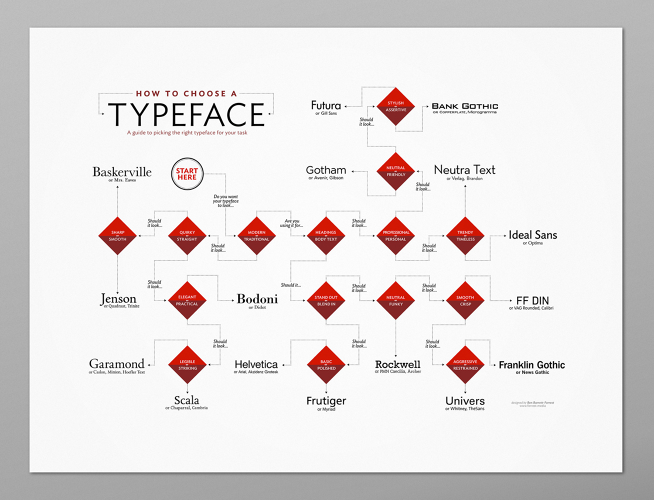 Flowchart: How To Choose A Typeface.